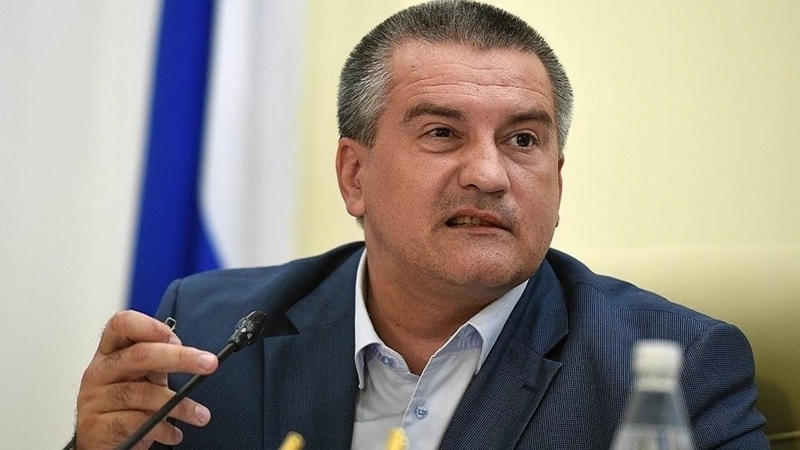 The self-proclaimed head of the Crimea Sergei Aksyonov commented on the survey conducted by the All-Russian Center for the Study of Public Opinion among RF citizens about the idea of paying compensation to Ukraine for the annexation of Crimea. “I drew attention to another point: the percentage of support for the idea of "compensation" for the Crimea is higher among young people aged 18 to 24 years. I think we need to inform the youth about the events of the Crimean spring, about the historical and political context of these events more actively, in the most understandable and accessible form. We should show the moral integrity of Russia's position, including the example of young Crimeans who defended the Crimea from Bandera's lawlessness, they defended the right of the inhabitants of the peninsula to free choice," he wrote. Reportedly, according to the survey, 90% of residents oppose the proposal of Czech President Miloš Zeman on the payment of compensation to Ukraine for the annexation of the Crimea. Earlier, Milos Zeman, speaking at the Parliamentary Assembly of the Council of Europe in Strasbourg, said that Ukraine's loss of the Crimea is a "completed matter” and offered to legalize it by paying compensation to Ukraine "in financial form or with oil and gas."